Just in time for the holidays I’ve started to open up some bubbly. If you come around these parts with any regularity you know how much I love bubbles. Which is why the holiday season is particularly wonderful since people open more bubble, even though I firmly believe bubbles should be enjoyed frequently just because it’s Tuesday, for example. 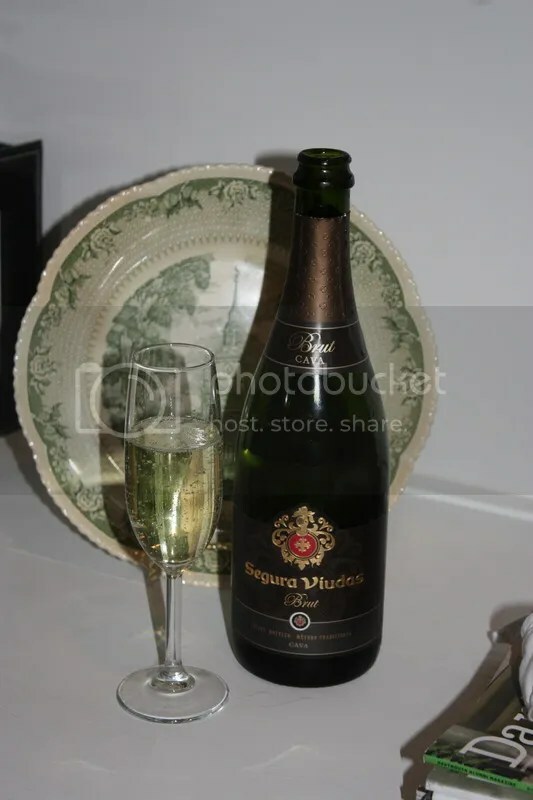 Tonight we tried the Segura Viudas Brut Cava which retails for around $9. 1.) Hosting a big holiday party this year? This budget Cava is wallet friendly and crowd-pleasing. 3.) 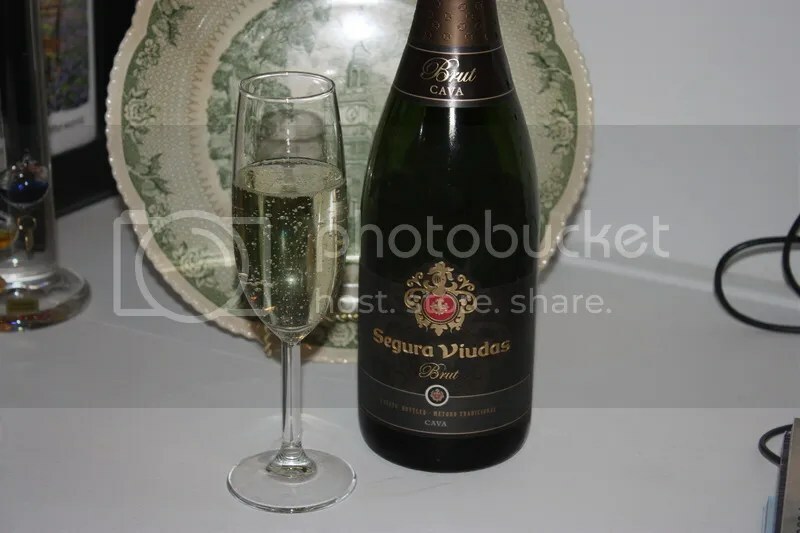 Cava in general, and the Segura Viudas Brut in particular, offers a lot of bang for your buck. 4.) I’d serve the Segura Viudas with my cheese plate this Thanksgiving. On the nose I got a waxy note, pepper, flowers, and lemon. In the mouth I found peach, orange peel and melon. 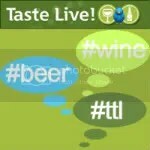 The wine had long-lasting bubbles and good acidity.